October is one of our favorite months of the year for a trifecta of reasons—Halloween, quintessential clues of fall, and the soul-warming onslaught of initiatives we receive from countless brands dedicated to Breast Cancer Awareness Month. For many, it's a topic that hits close to home, so we didn't skip a beat this year, pulling together all the amazing beauty loot you can buy this month (and sometimes beyond!) to help support BCA. 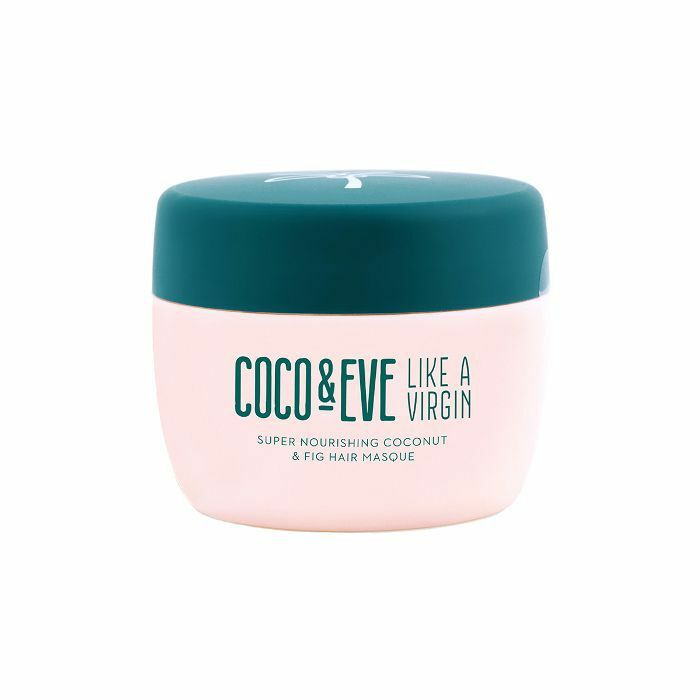 Not only will our grouping of 19 think-pink picks make you feel even more beautiful physically, but their shop-for-a-cause imperative is pretty unbeatable as well. Curious to see what hair, makeup, and skincare must-haves you should definitely stock up on in the month of October? Keep scrolling for everything on our current wish list. In honor of Breast Cancer Awareness Month, Skylar (the master connoisseurs where clean-burning candles and natural fragrances are concerned) has launched a limited-edition Love Collection. 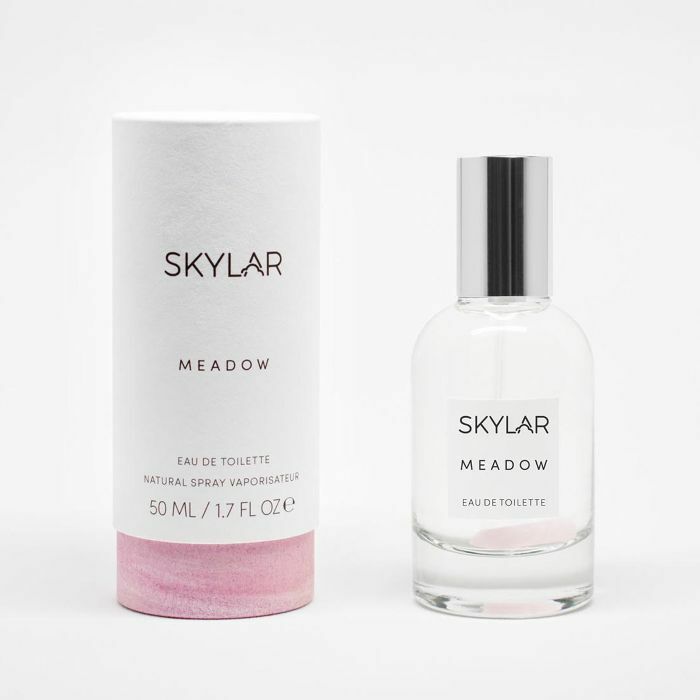 Featuring each of the brand's six signature scents, the glass bottles boast a natural rose quartz at the bottom, and for every bottle of fragrance sold, Skylar will donate $10 to breast cancer research. This coconut- and fig-infused hair mask is one of the best for mending worn-out post-summer strands. Better yet, during the entire month of October, the brand is donating 20% of profits to CoppaFeel. This handy tool is expertly designed to help women effortlessly check for breast cancer at home. Of course, it's also paramount to go in to see your physician for regular exams, but this device can serve as an extra preventative measure by illuminating with veins and potentially harmful masses, which look like dark spots or shadows. Beloved by customers as one of Wunder2's most popular products, the brand's cult-favorite Amethyst Glitter Jelly will represent its BCA initiative this year. 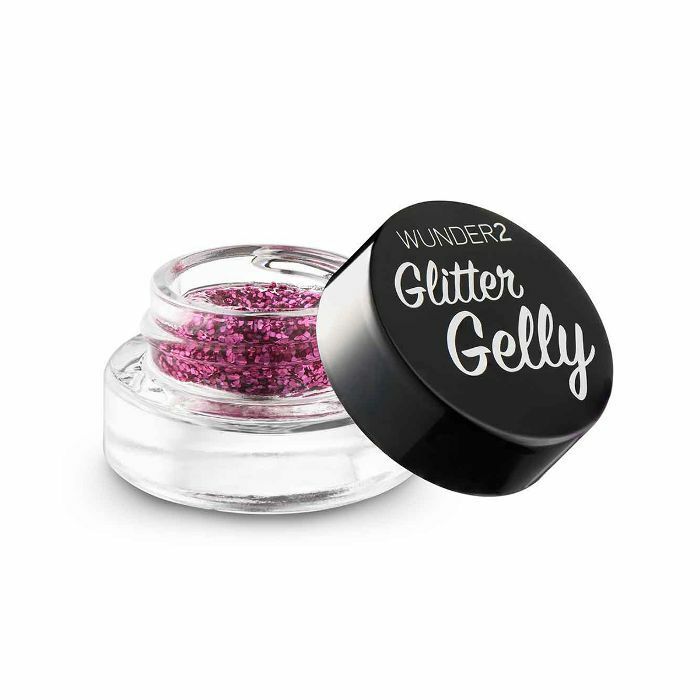 Wunder2 will donate 20% of each gelly sold to the Pink Ribbon Foundation throughout the entire month. 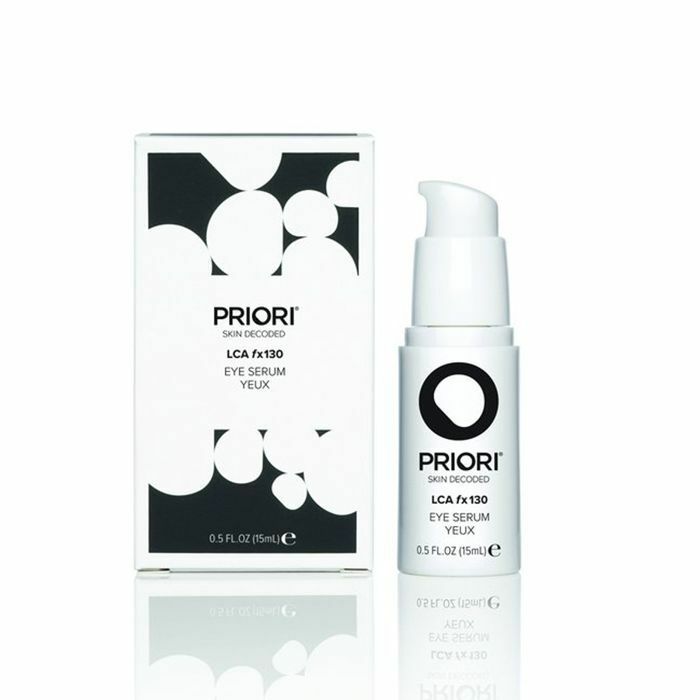 During the month of October, Priori Skincare is donating 100% of its online sales profits (yep, this deal includes each and every product!) to Moore's Cancer Center at UC San Diego Health. And, if you're looking for some direction, this lightweight gel-balm hybrid is an excellent place to start. 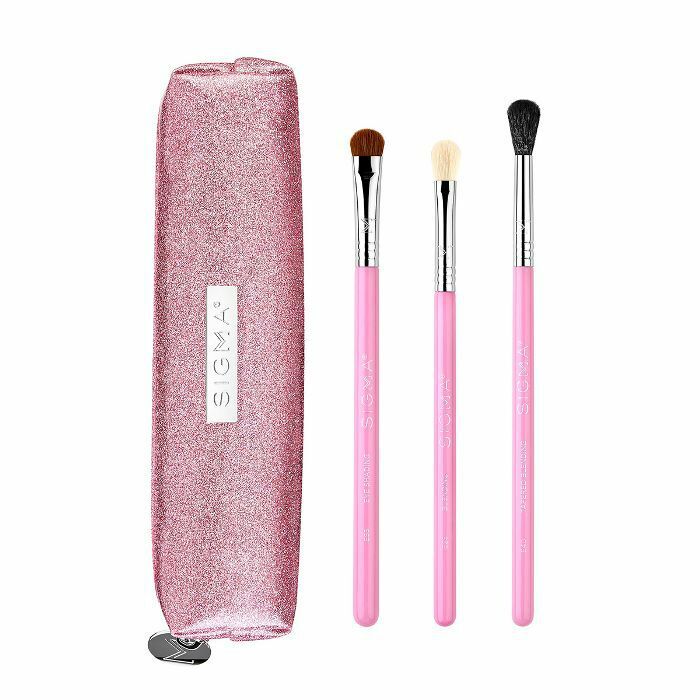 Sigma Beauty is one of the best in the business when it comes to professional-level brushes, and this month, 20% of proceeds from each pretty-in-pink brush set sold will support Bright Pink's breast and ovarian health programs. 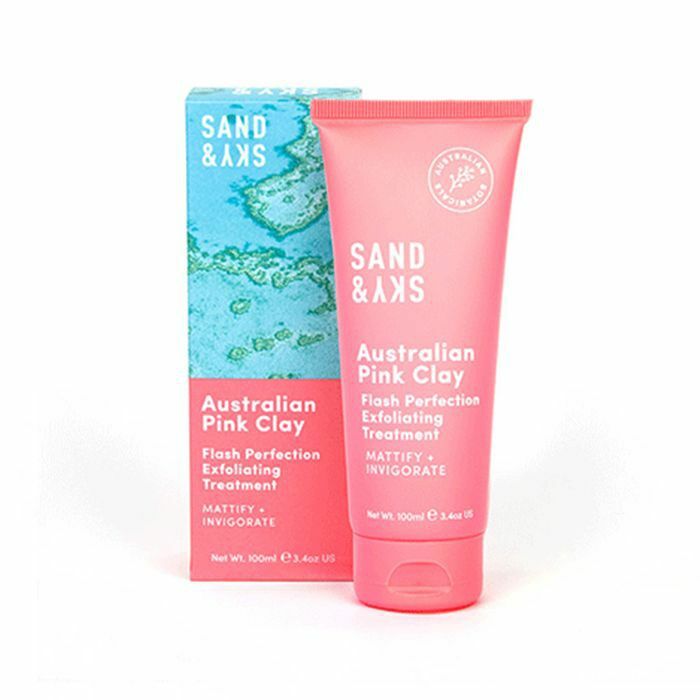 Already pink in color, Sand & Sky is making its signature hue even more spirited this month by donating 30% of proceeds from the sale of this skin-changing exfoliating treatment to Look Good Feel Better. 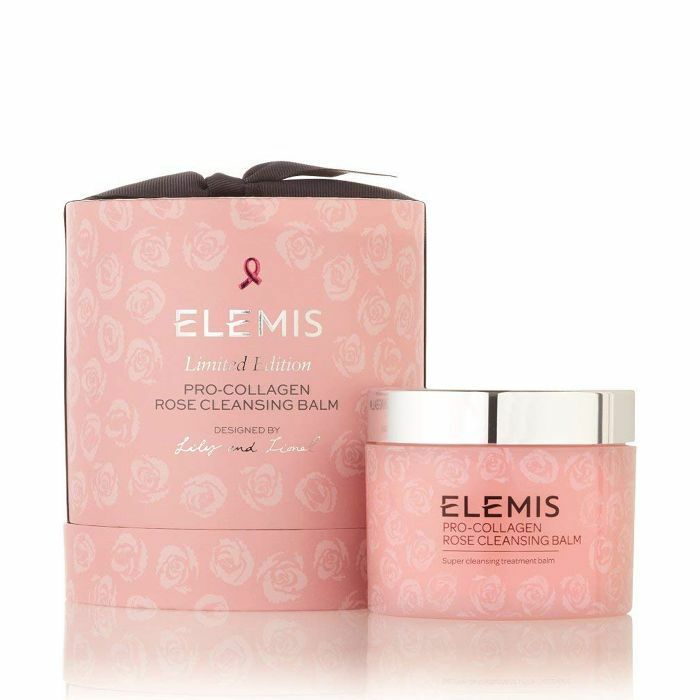 In support of BCA, Elemis has debuted this limited-edition collagen-supporting cleansing balm featuring a dainty English Rose aroma that is 100% addicting. Plus, the brand is pledging to donate $25,000 to The Pink Agenda. 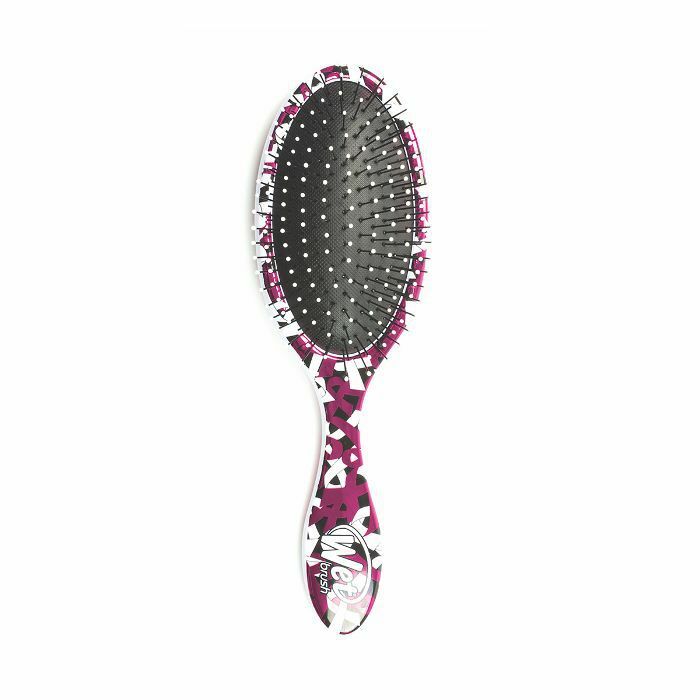 It's no secret team Byrdie and pretty much every beauty-loving human is dedicated to the WetBrush's detangling prowess. This month, the brand has launched a special BCA edition of its cult-favorite pick, and 20% of its profits will go to Breast Cancer Research Foundation. This entire month, Amika will donate $1 for every product sold from its newly broadened Detox Collection. Donations will be given to HairToStay, a nonprofit organization dedicated to spreading awareness around scalp-cooling technology, which prevents hair loss during chemotherapy, and offers financial support for cancer patients in order to receive it. Any true lipstick lover will attest there's nothing more satisfying than swiping long-lasting, saturated pigment on a lackluster pout. 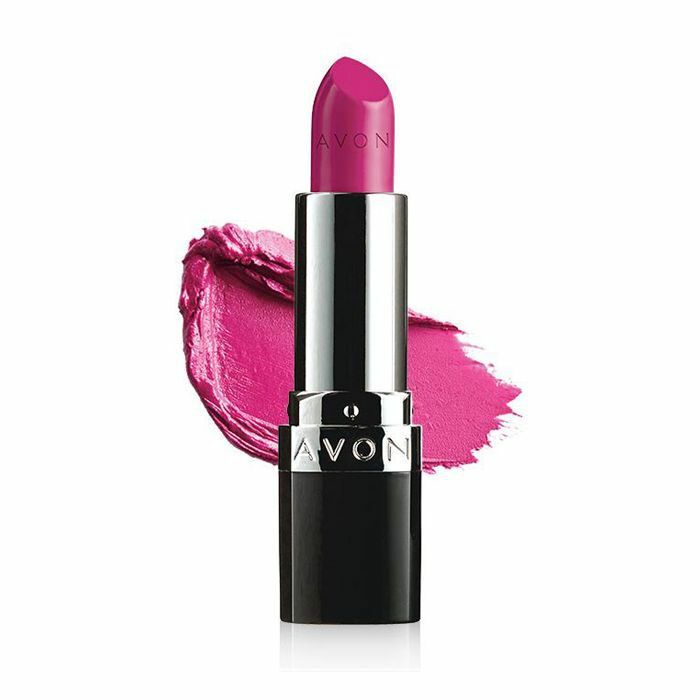 But for BCA Month, Avon's kicking it up a notch. Its True Coloring Nourishing Lipsticks are not only available in 10 different shades and infused with natural healers like collagen, jojoba oil, and vitamin E, but the brand's also donating 15% of net profits to support the Avon Breast Cancer Crusade programs in the U.S.
A loving collaboration between Ghd and Lulu Guinness, featuring a chicly pink print of lips, this limited-edition version of the brand's Gold Styler honors Ghd's yearly commitment to ending breast cancer. For each styler purchased at Ulta, $5 will be donated to the Breast Cancer Research Foundation. 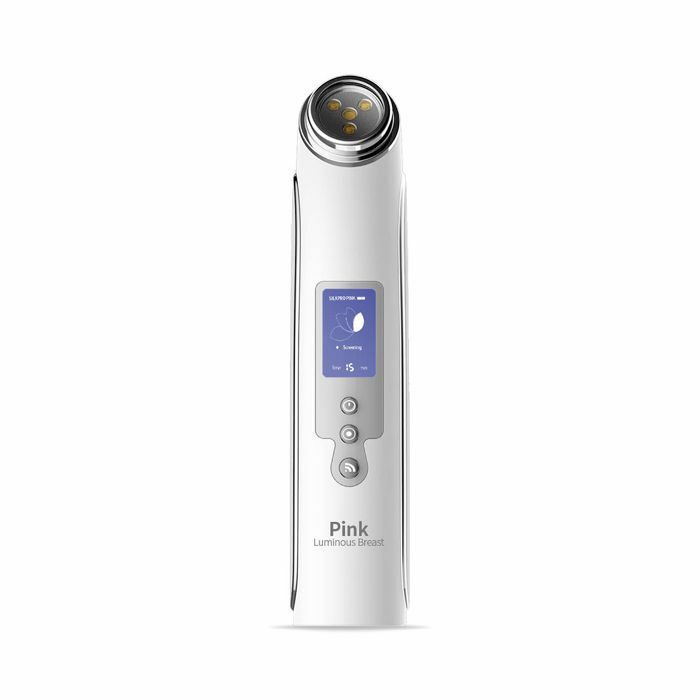 And if you're more in the market for a new blow-dryer, the initiative also applies to the Lulu Pink Air Dryer ($199). 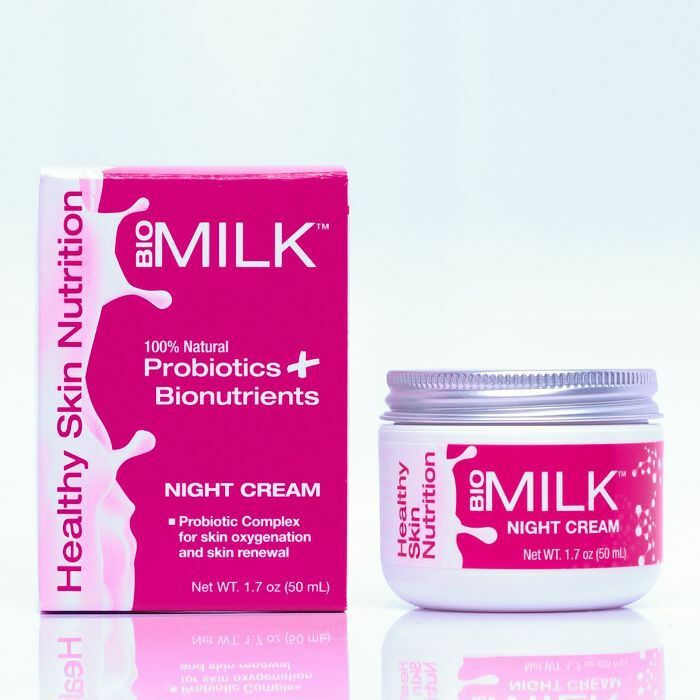 This month, for each sale of Biomilk's probiotic-enriched night cream, the brand will donate $2 to the Breast Cancer Research Foundation. 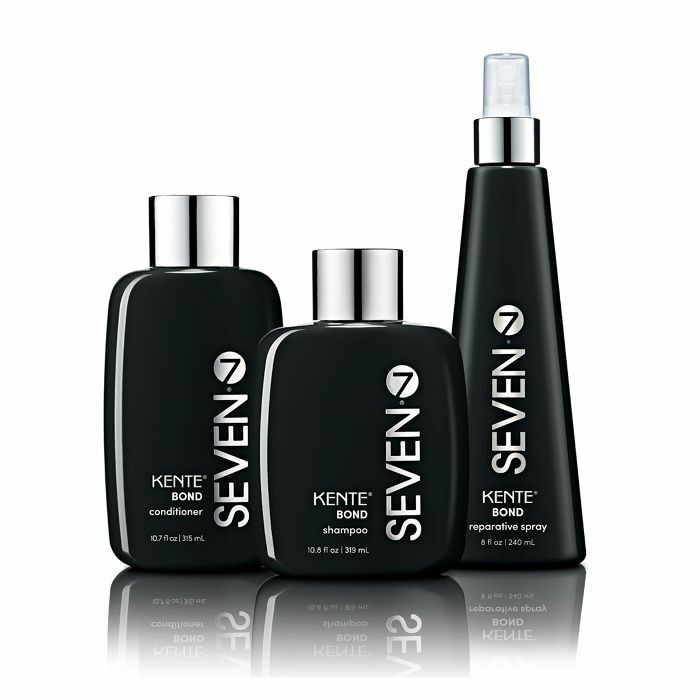 The unique formula is strategically made to support your skin's natural tissue oxygenation, which in turn encourages the health and functioning of its natural repairing ability. 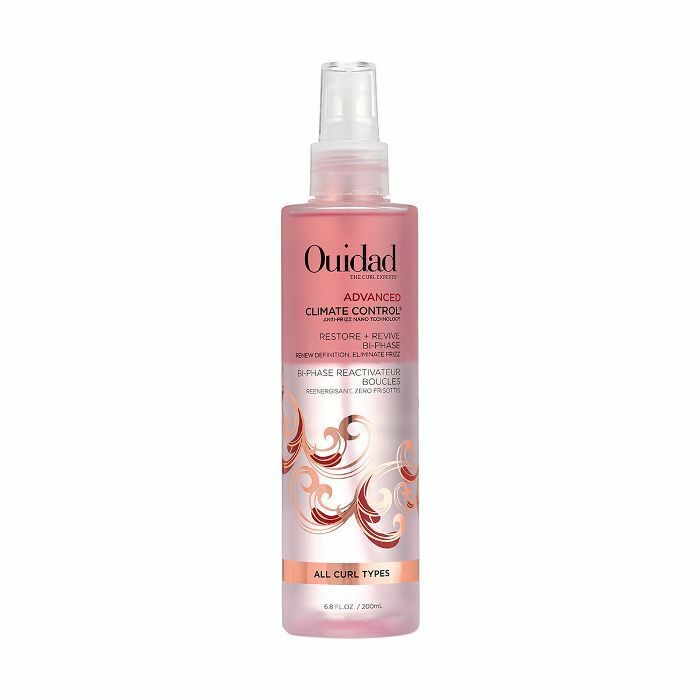 We love Ouidad for blessing our curls with product after product to keep them bouncy and lustrous (never dull and flat), but in October, we love the brand even more for donating $1 from every product sold on its website to the Breast Cancer Research Foundation. Additionally, Ouidad will match any donation made to its Curls for a Cure Foundation, up to $50,000, with a minimum donation promise of $10,000. 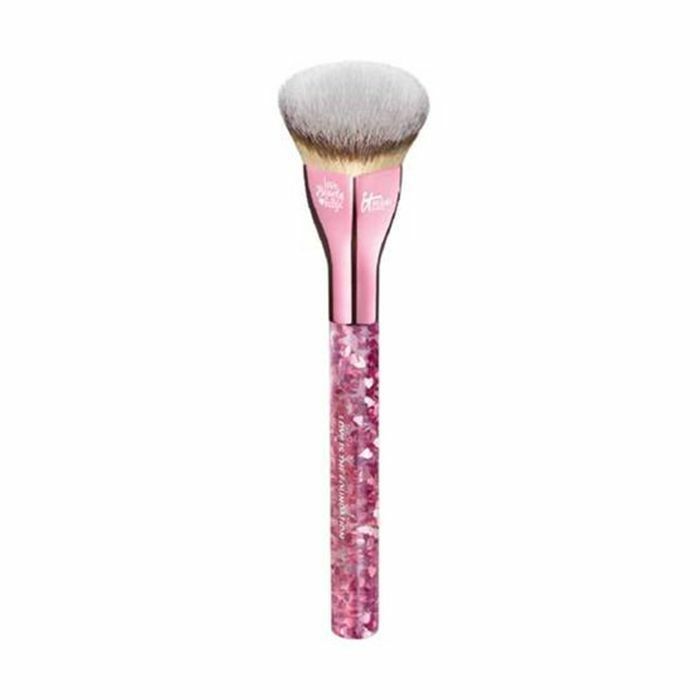 Not only is It Cosmetics' new and limited-edition brush an amazing tool for creating the perfect base, but it's also dedicated to this month's BCA cause. Here's the gist: For every brush purchased during October, the brand will donate another to the Look Good Feel Better program—dedicated to women who may be struggling with confidence as they experience any appearance-related side effects of cancer. Even though RevitaLash supports cancer initiatives all year round (honoring brand founder and CEO Michael Brinkenhoff’s late wife, Gayle Brinkenhoff, who was diagnosed with breast cancer at the age of 32), this month marks additional reasoning to buy. 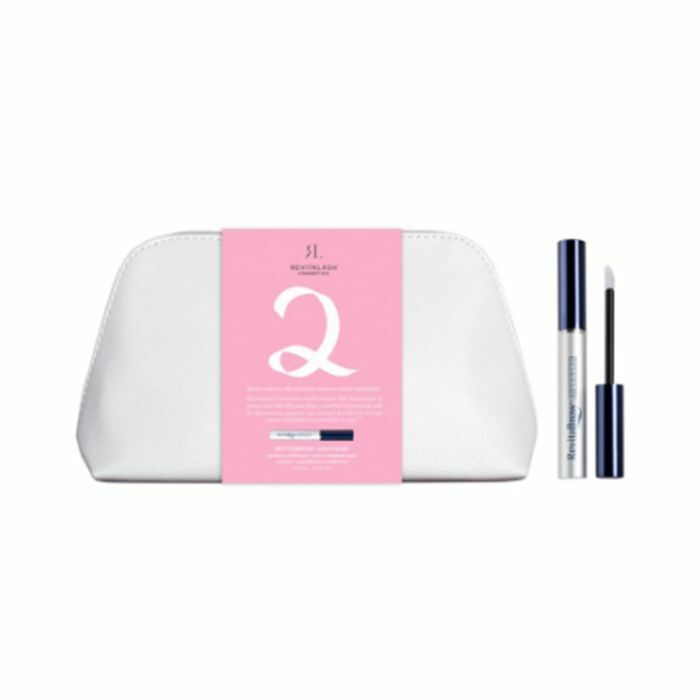 Enter: this limited-edition collection featuring either eyelash or eyebrow conditioner and packaged in an elegant bag and pink BCA ribbon. Here's the scoop: $2 for every set sold is directly donated to breast cancer research, education, and awareness initiatives worldwide. The brand will also donate one RevitaBrow Advanced to the City of Hope Positive Image Center for every eyelash and eyebrow conditioner that is sold on its website between September 15 and October 31, 2018. Just in time for Halloween season, Manic Panic is creating an irresistible BCA initiative around its cult-loved temporary hair color. One hundred percent of proceeds from the Jem Amplified Hair Color (in Pink, obviously) will be donated to Cancerland—a special media platform with the goal of changing the conversation about breast cancer via the honest, raw voices of real-life cancer patients. What sounds better than a bubbling and oxygenating sheet mask? Nothing—the answer is nothing—except, of course, when said mask is part of a limited-edition version in honor of BCA. 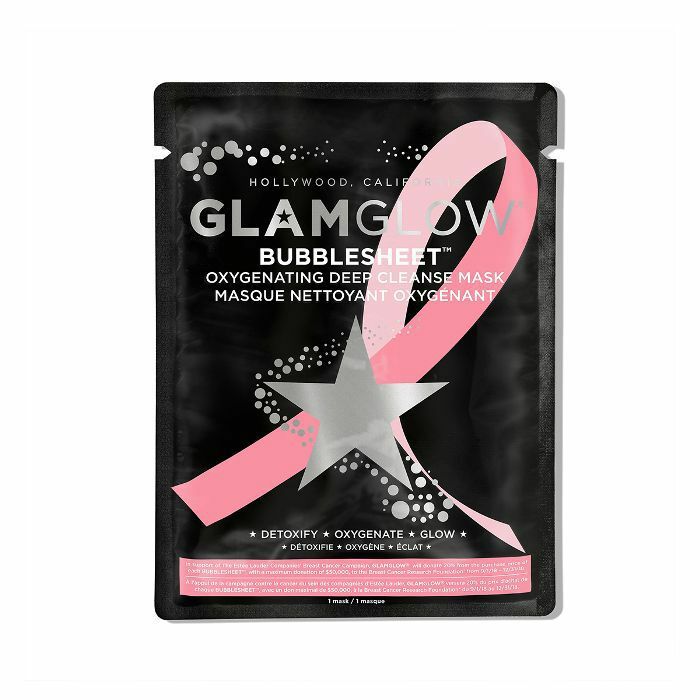 GlamGlow will donate 20% from the purchase price of each mask to the Breast Cancer Research Foundation from September 1 to December 31.